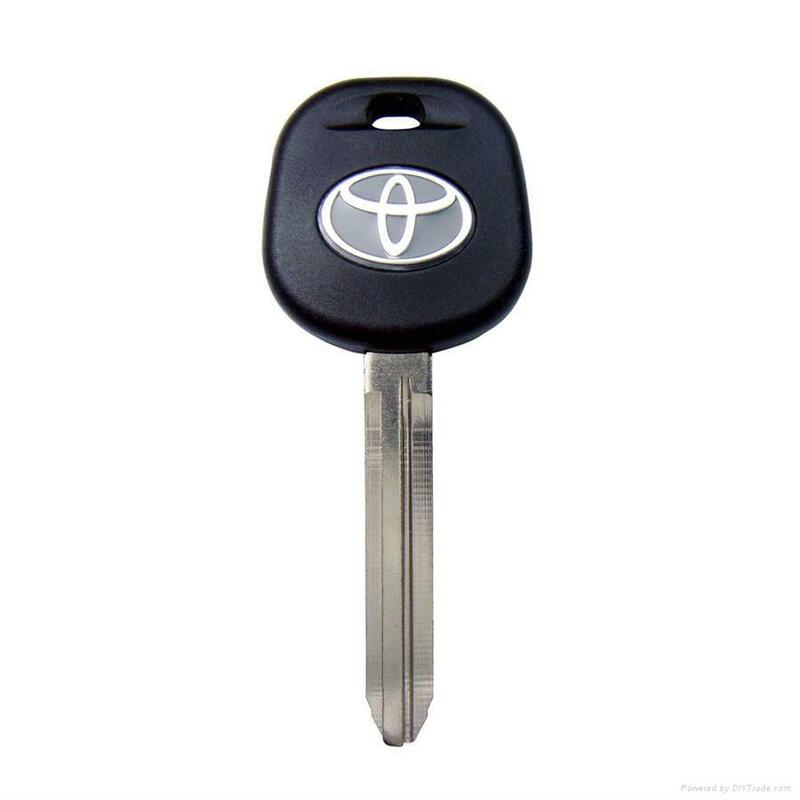 Sy King Locksmith’s automotive locksmith can cut or program replacement Toyota car keys for most models including the Toyota Highlander,Toyota Auris,Toyota Allion,Toyota RAV4,Toyota C-HR, Toyota 4Runner,Toyota Avalon,Toyota Corolla Sedan. 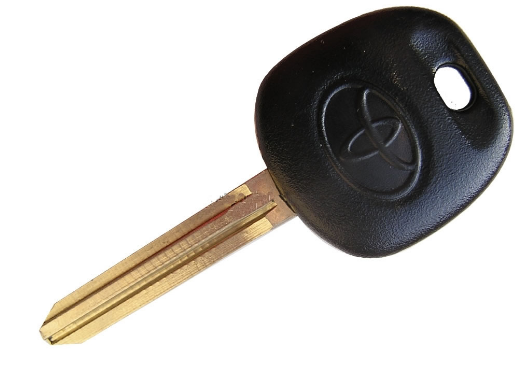 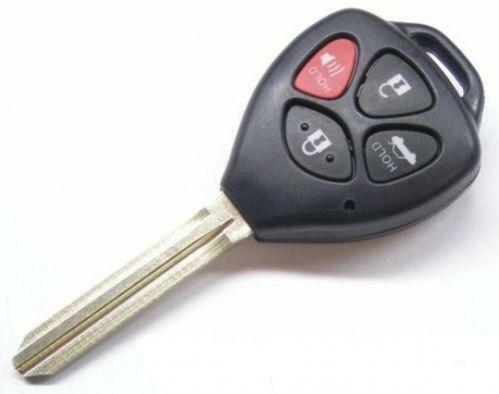 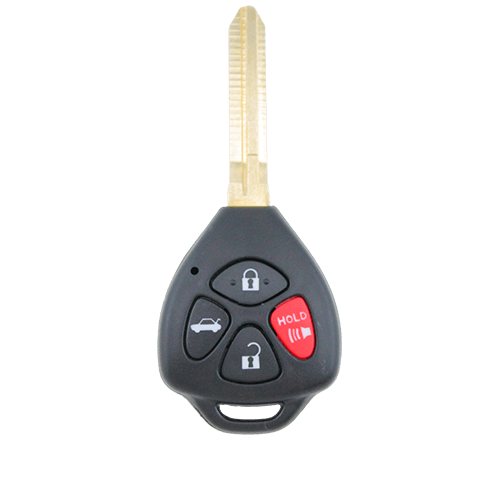 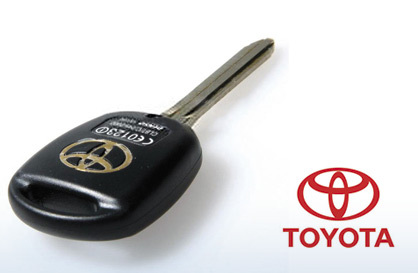 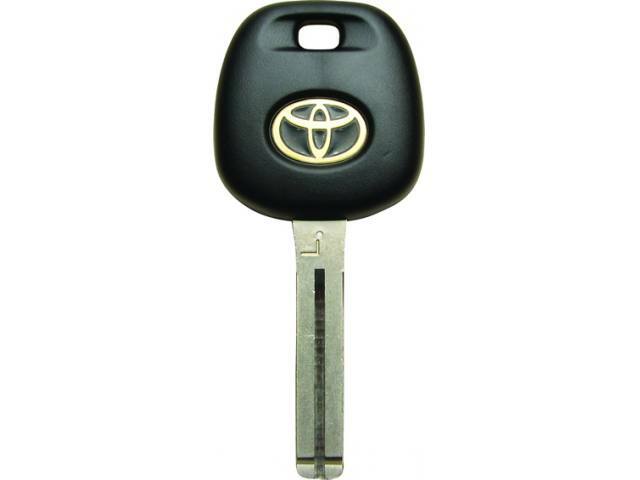 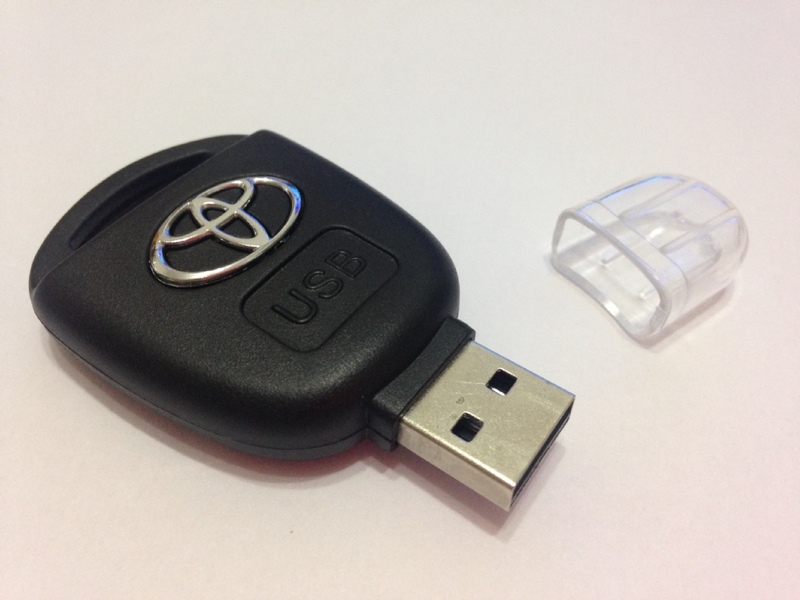 Our auto locksmiths use specialist diagnostics equipment to program Toyota transponder keys. 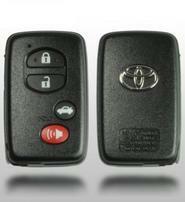 Sy King Locksmith in Orlando,FL offers 24 hours on-road emergency locksmith assistance for any Toyota on the road . 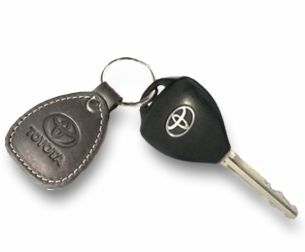 We offer ignition lock service and can replace your lost Toyota keys. 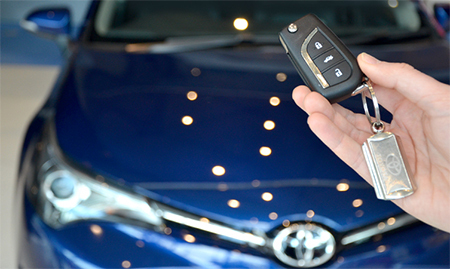 Our locksmith offer fast road lock services for any Toyota, we can have our mobile locksmith technicians in your location in 30 minutes or less. 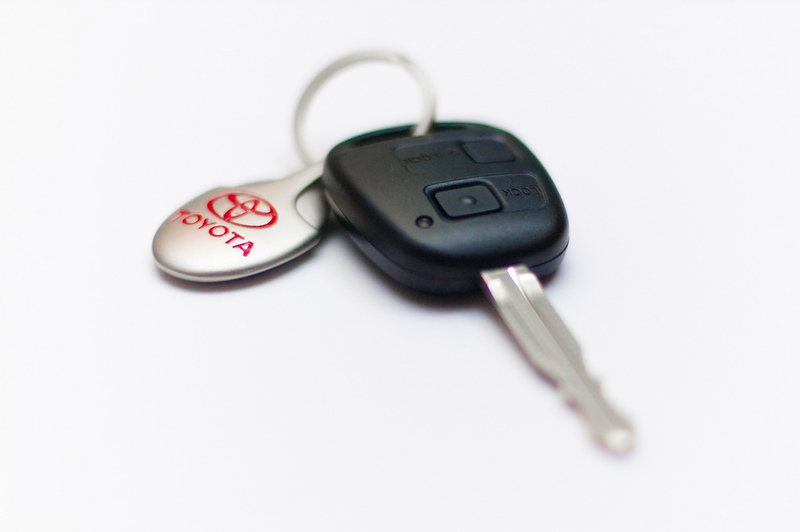 Our Toyota car keys solution offer locksmith services on the road 24 hours a day, 7 days a week. 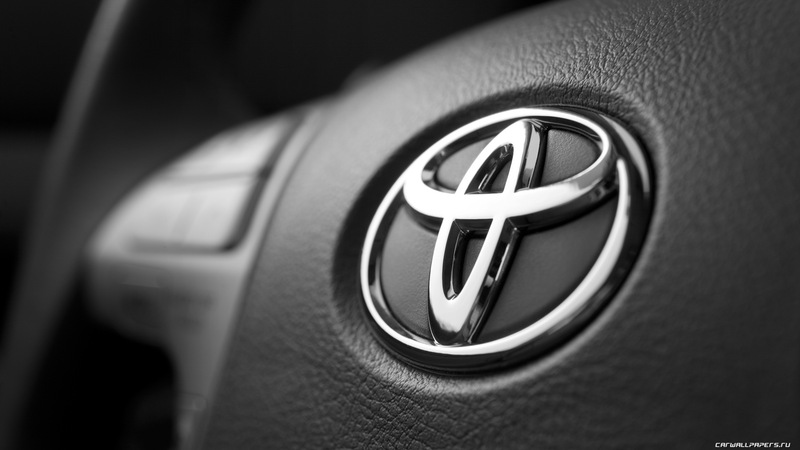 See our service area’s to know how far we are from you .